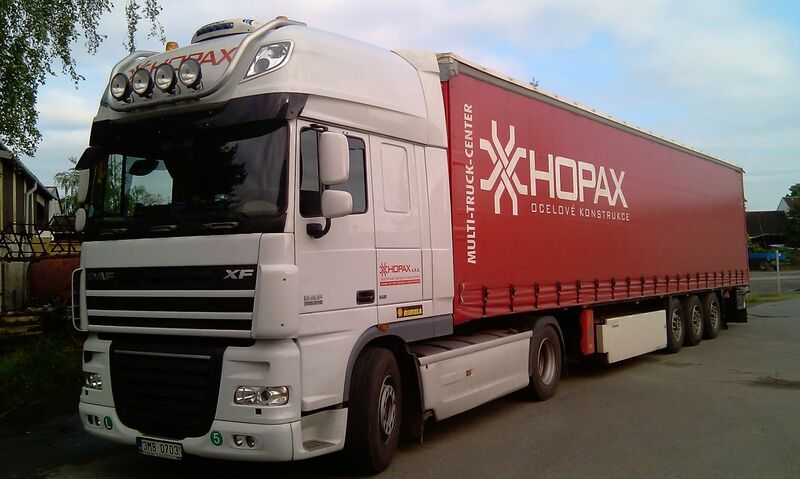 International freight transport division "Transportation" operates throughout the Europe since 2008, when Hopax purchased established transportation company and hereby extended own portfolio of services. 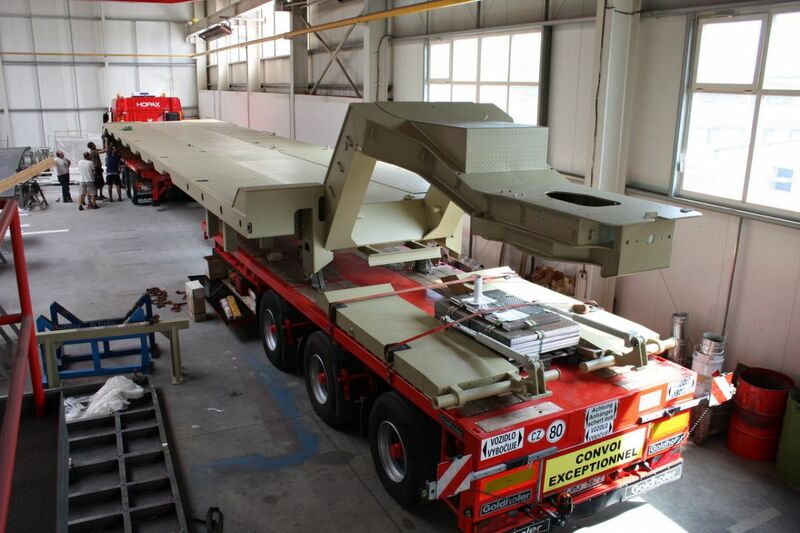 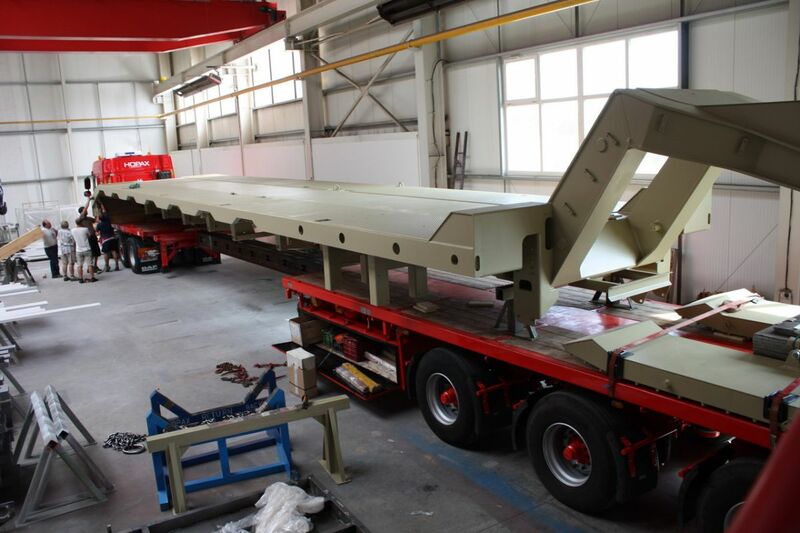 Improving is mainly at oversized transports Offshore components and other large structures. 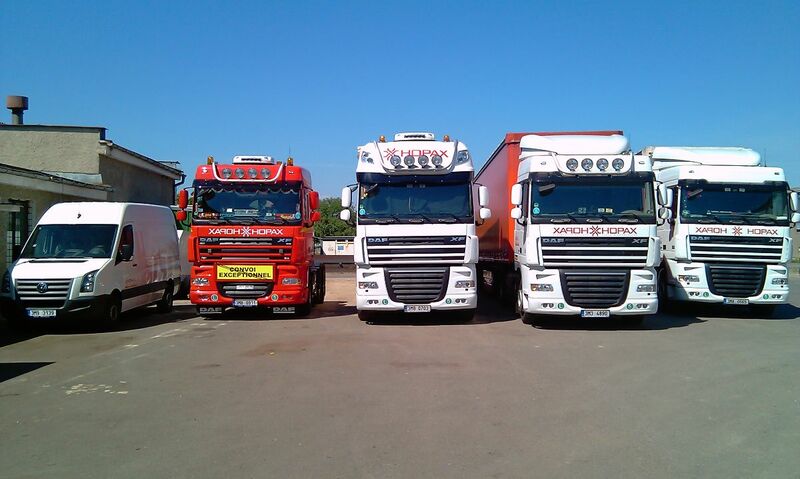 The fleet is monitored by system Echotrack. 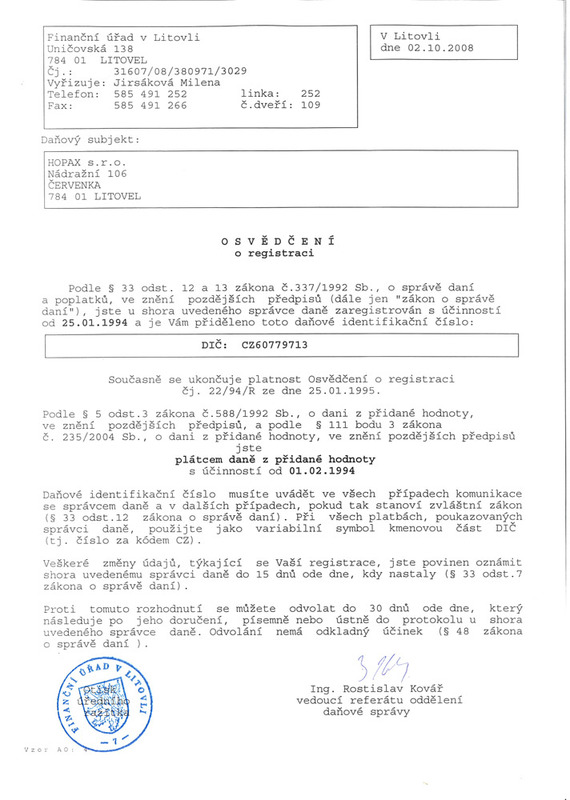 Regular customers can get on-line access after signing of contract to the application showing actual movement of the vehicle with his cargo. 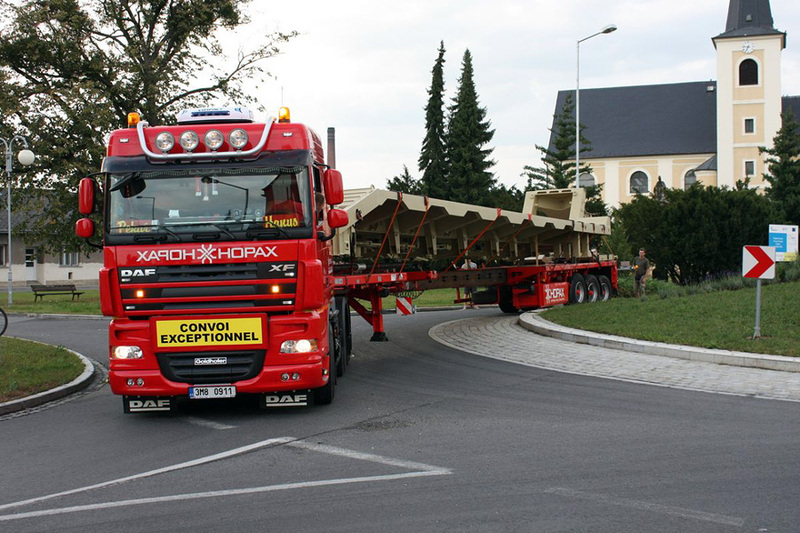 We would like to offer our transportation services by complete or partial delivery.